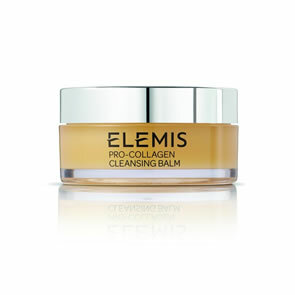 Elemis Pro-Collagen Oxygenating Night Cream helps with your skin’s natural regeneration process. 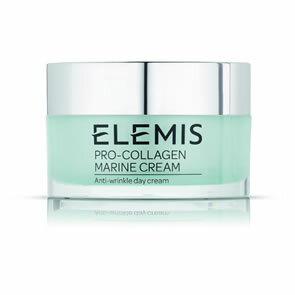 The exceptional blend of Laminaria Digitata and Red Coral help to maintain optimum skin condition while the unique Mediterranean algae, Padina Pavonica helps to improve skin suppleness, firmness and elasticity. 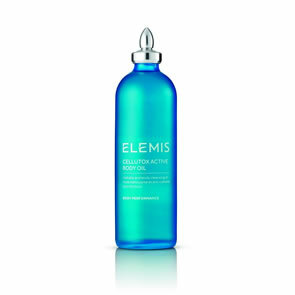 This oxygenating benefit is supported with anti-oxidant rich Sesame and Avocado Oils delivering free-radical protection. 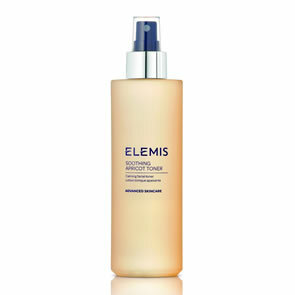 Wake up with a firmer-looking, radiant complexion whilst helping to delay any premature signs of ageing. Apply every night to cleansed, dry skin. 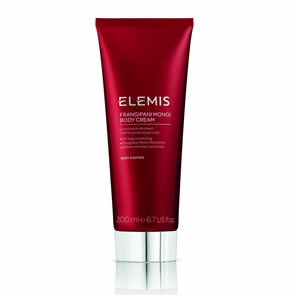 Replenishes the skin to improve moisturisation and prevent future water loss. Laminaria Digitata: Dermal Respiration & Oxygen Absorption – Stimulates dermal respiration and cell oxygenation to reduce oxidative stress and increase cell metabolism. 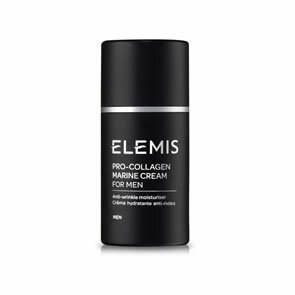 Helps stimulate collagen synthesis by increasing protein synthesis in the fibroblasts, leading to improved skin firmness. Extracted from Brown Algae. Red Coral: Dermal Respiration & Oxygen Absorption – Stimulates dermal respiration, restoring oxygen levels. 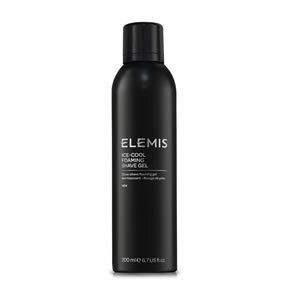 Rich in minerals Calcium, Magnesium and trace elements Iron and Zinc which help increase cell cohesion. 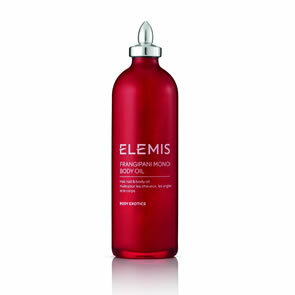 Trio of Triglycerides Sesame, Wheat Germ, Avocado Oils: Anti-Oxidant Protection – Rich in Triglycerides and Tocopherols. Free-radical scavenging action helps protect against external aggressors.